Beachy waves have become the hairstyle of a generation. They're as iconic as the '80s perm, the '90s Rachel and the pin-straight hair of the '00s. But creating the undone, textured style isn't always as easy as it looks. Sure, you can use a curling tong to create curls, but the easiest way to create flowing waves is actually with an old-fashioned straightener. Whether you've struggled and failed or never quite perfected the technique, we've compiled a completely foolproof guide on how to curl your hair with a straightener that (in our experience) has a 100% success rate. 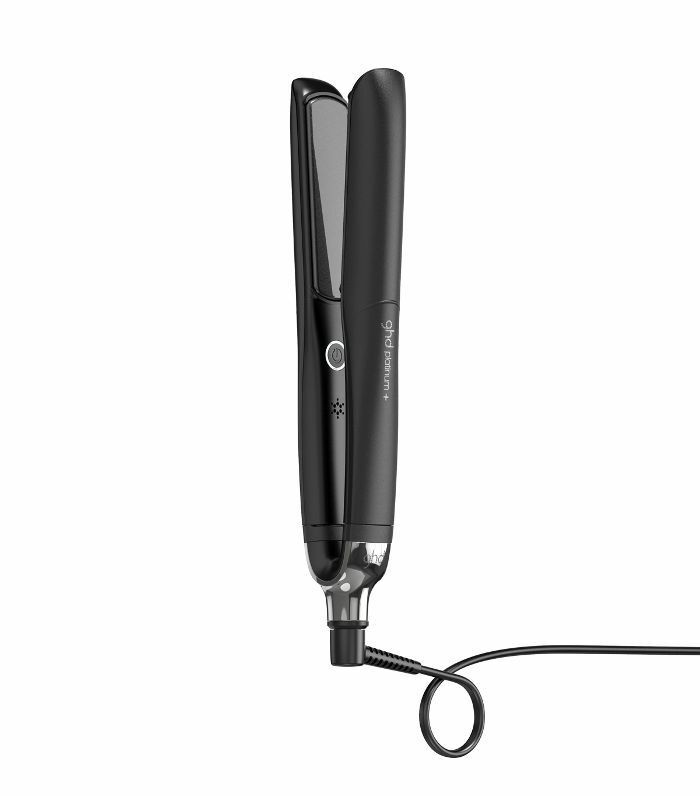 Keep scrolling to discover the easiest way to curl your hair with a straightener. Take a small section of hair (about an inch) and gently clamp with the straightener, smoothing out the root. Twist the straightener at a 180º angle. Begin to gently pull the straightener down the length of your hair. The quicker you smooth the straightener through your hair, the looser the wave will be. For tighter, corkscrew curls, glide the straightener slowly down the hair shaft. Once you've curled the entire length of the section, twist the curl around your finger to keep the hold. For a looser look, pull the strand straight and allow it to cool. It's really as simple as that! Once you've curled your entire hair, use your fingers to massage the roots, which will help to break up the curls and give you that beachy, undone look. Prep hair before heat styling with a protection spray. This luxurious mist not only protects hair from heat damage, but it also nourishes strands and seals split ends, leaving your hair super soft with a mirror-like shine. With clever predictive plates, the GHD Platinum+ styler reacts to your hair's unique texture and adjusts the temperature accordingly. Plus, with ultra-smooth ceramic plates, they make gliding through your hair soft and gentle—perfect for creating curls. 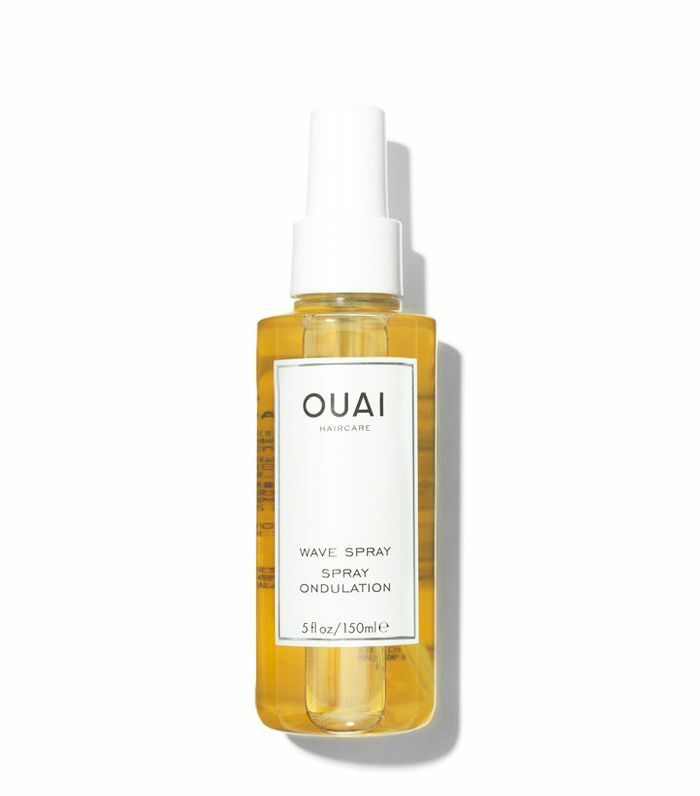 If your hair is on the fine side, boost volume with Jen Atkin's cult Ouai Wave Spray. Spritz it onto hair when damp, or after heat styling to give a beachy texture to the hair. 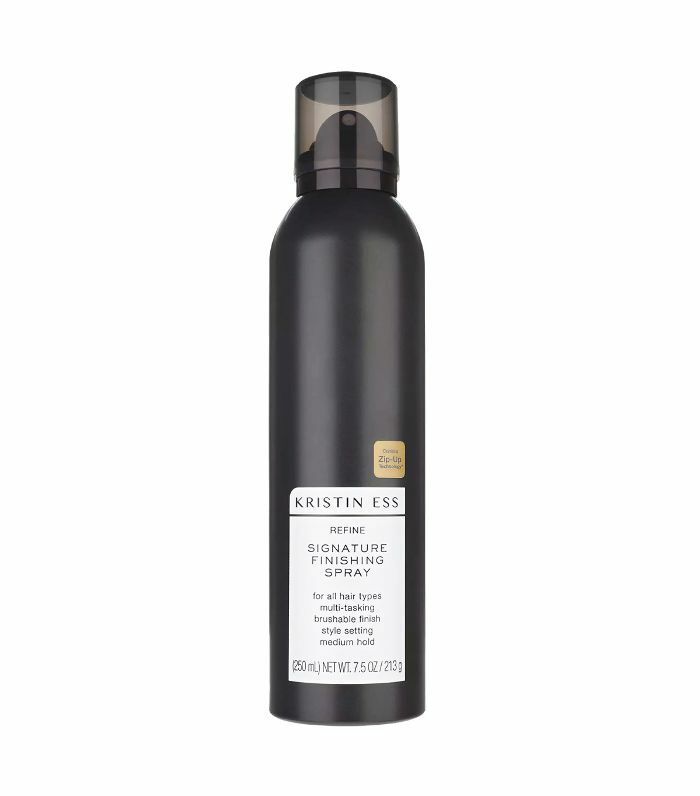 For invisible hold (that doesn't feel crunchy), mist Kristen Ess's Signature Finishing Spray all over the hair. It also smells amazing.